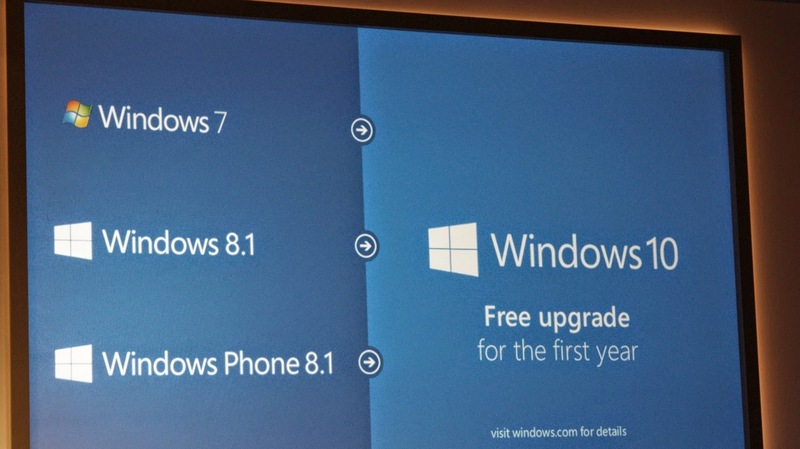 Many technology news reports have stated that Windows 10 will be a free upgrade! But there's a catch; you will have currently be a legitimate owner of a copy of Windows 7 or Windows 8.1, and even then, you only have one year to grab your free upgrade. Well this move by Microsoft isn't so bad- it's actually quite smart. They want you back using their system and they are willing to throw in free upgrades just to entice you to use their latest and greatest operating system. No more complaints of "can't afford an upgrade" anymore, and even then, Microsoft is apparently bringing in a brand new web browser (heck, noone liked Internet Explorer). The operating system will be released later this year. Right now if you are extremely keen, you can grab a copy of the Technical Preview (but you shouldn't use it for a production system).